Enjoy a post-graduate grant 2017 to University of Tokyo, one of the best universities worldwide! - Are Malaysian who will not be more than 35 years of age by 01 April 2017 and will not be receiving other scholarship. 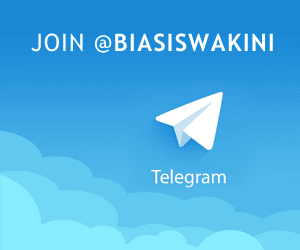 Only applicable to those enrolling as a master’s course student program - Two-years program). Successful candidates for interview will be informed through email. 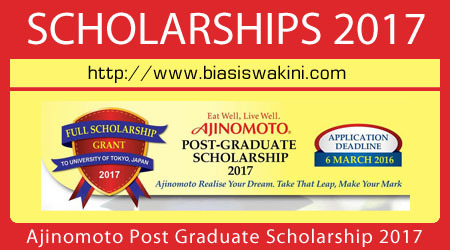 0 Komentar untuk "Ajinomoto Post Graduate Scholarship 2017"